Dave Barber, Designated Broker, received his real estate license in 1991. He promptly began his career under the mentor-ship of prominent Valley broker Mack Kelso. 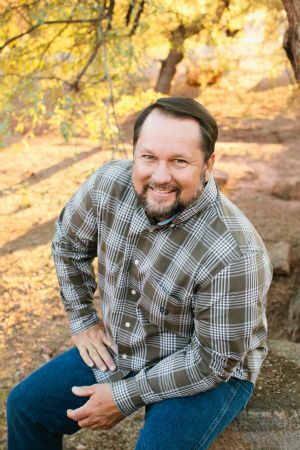 Upon the closing of Mack Kelso and Associates in 1995, Dave founded his own company with the belief that there wouldn't be another firm in the Valley of the Sun that held fast to his strong customer service philosophy. With over twenty years in operation, DBRI has grown to employ agents who have sold properties all over the state of Arizona. Dave's personal desire to serve others translates to his philosophy in customer service.